Blitz Cleaning offer affordable cleaning services that exceed our clients expections. There are no hidden charges. We strive to provide an unbeatable service at a competitive rate to all of our clients every single time. Blitz Cleaning offer an excellent domestic cleaning service throughout West Berkshire and the North Wiltshire. At Blitz Cleaning, we offer unbeatable commercial cleaning services for office and company buildings and spaces. Add the sparkle and shine back to your property with Blitz Cleaning. Based in Hungerford, Blitz Cleaning are local, independent cleaning company providing services to domestic and commercial customers throughout West Berkshire and the North Wiltshire area. From a spruce up of your home to a contracted clean of your business, our dedicated team of cleaning specialists are trained to undertake all aspects of cleaning work with complete professionalism and care. We are a well established, independent cleaning company with over 10 years of experience. We offer a comprehensive domestic and commercial cleaning service at a competitive rate. Blitz Cleaning can provide contract cleans, weekly/bi-weekly/monthly or one-off cleans. We also offer a laundry and ironing service. 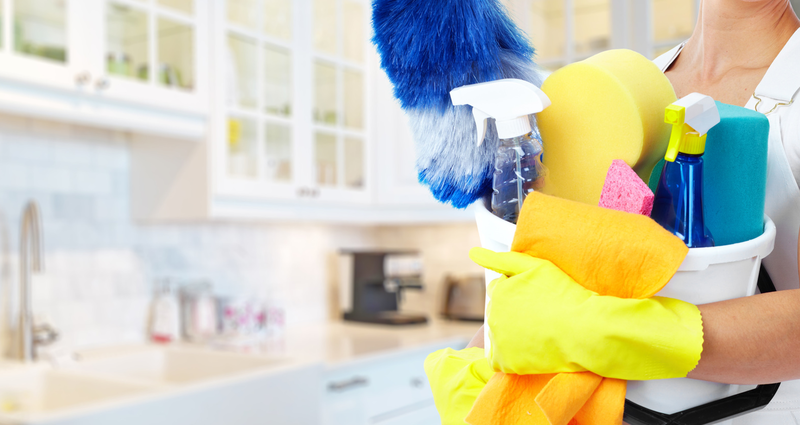 All of our cleaners are uniformed and we offer a reliable, efficient, friendly and professional service at all times. Contact us today for a free quotation. Add the sparkle and shine back to your property with Blitz Cleaning. Based in Hungerford, Blitz Cleaning are local, independent cleaning company providing services to domestic and commercial customers throughout West Berkshire and the North Wiltshire area. 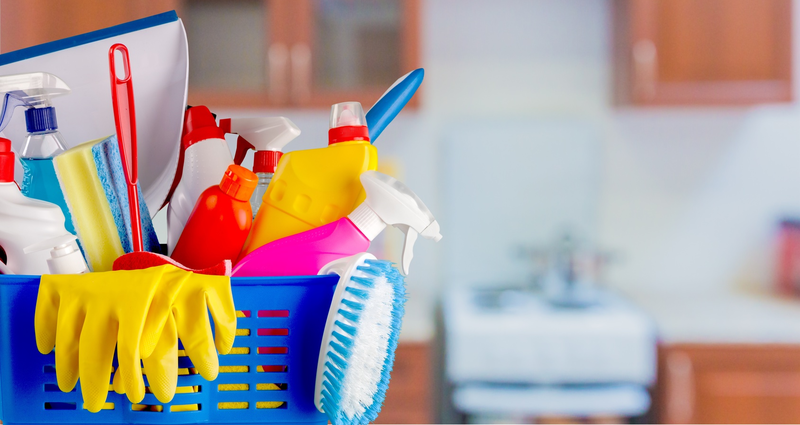 At Blitz Cleaning, we offer a wide range of affordable cleaning services to our clients throughout West Berkshire and North Wiltshire. 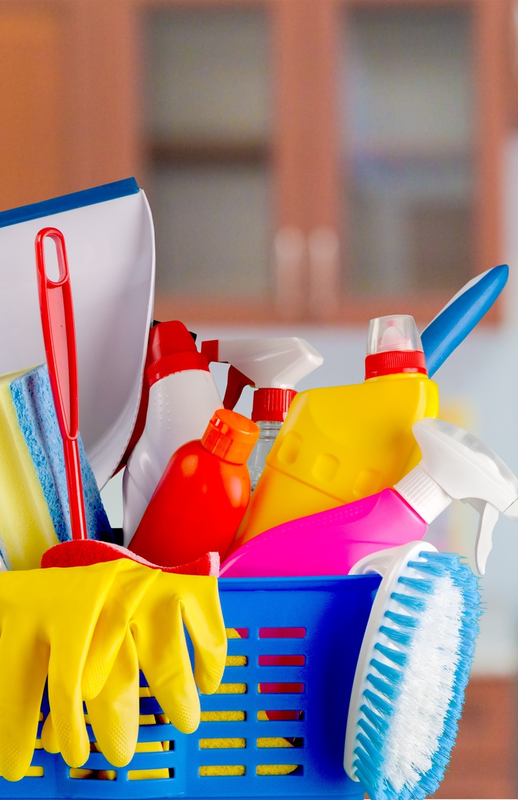 We offer both domestic and commercial cleaning services and are able to undertake all aspects of cleaning work. We also offer a laundry and ironing service. At Blitz Cleaning, we are pleased to offer our unbeatable cleaning services to clients in West Berkshire and the North Wiltshire. Contact us today for a free, no obligation quotation.